To hear the music of Edward Sharpe and the Magnetic Zeros is one thing but to see the band perform the music is an entirely different experience. 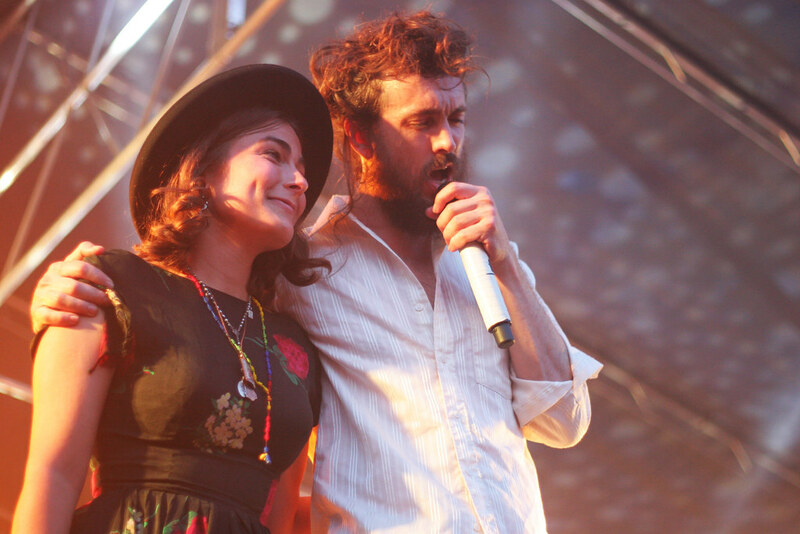 You can see the joy on the band members' faces and the chemistry between lead vocalist Alexander Ebert and Jade Castrinos (pictured on the left). This is a band making amazing music because they truly love music. I might be a bit biased as I am a fan of Edward Sharpe and the Magnetic Zeros and Ebert's other band, Ima Robot, but search YouTube for their live performances and prepare to witness the way music should be.